When I showed my principal the list of students accepted to our school’s Junior Coach program this year, she gasped. One fifth grade name in particular stood out to her. 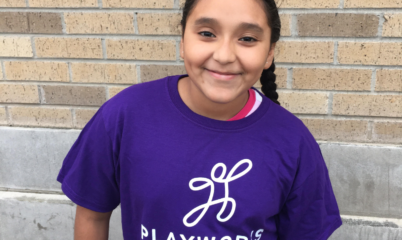 I didn’t know Lailaney’s story, but it turned out she was the school’s inspiration to partner with Playworks. 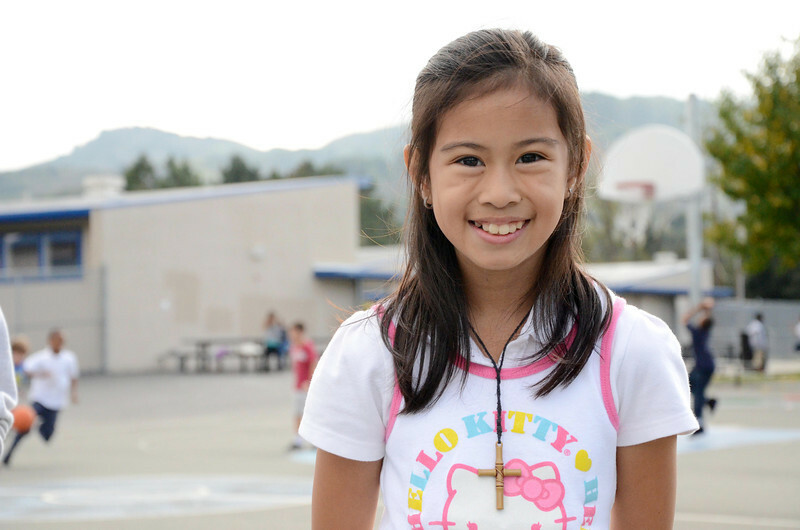 During her third grade year, the playground became a volatile place for Lailaney. She was relentlessly teased to the point of missing school, skipping lunch or recess, and breaking down into tears countless times due to her fear of the playground. Because of Lailaney’s experience, the administration decided to shift their approach at recess. 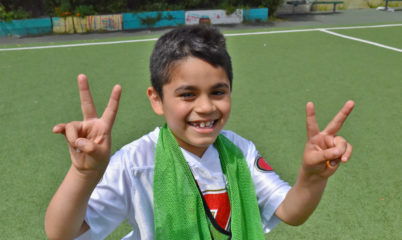 The next year, classes were separated and assigned a game for the week with a staff member to monitor. 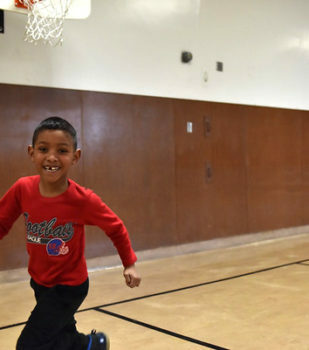 While this approach decreased bullying, it also caused students to be disengaged and restless. There was no sense of empowerment in their own play. 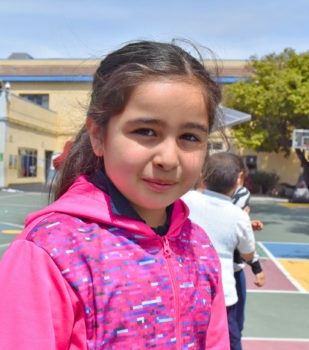 So this year, the school partnered with Playworks to introduce safe, inclusive options at recess. 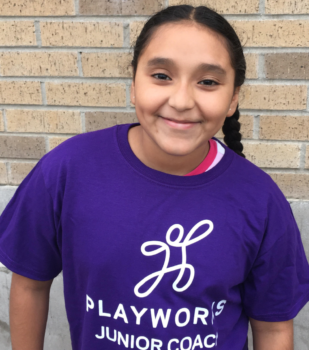 Playworks does that through the Playworks Junior Coach program, which gives upper grade students the opportunity to lead their peers in a positive and influential manner. These students must demonstrate leadership and initiative. During her Junior Coach interview, Lailaney she told me about how she wanted to be a part of making recess better for all students. 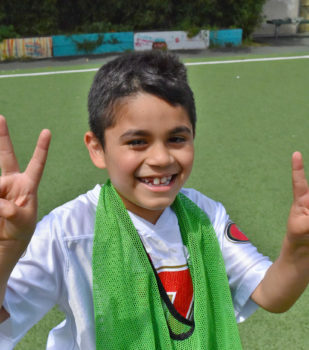 As a Junior Coach, Lailaney slowly gained confidence in engaging with other students. 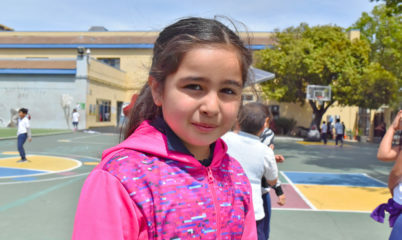 Not only did she begin to actively participate in games without trepidation, she went from dreading recess to leading it proudly thanks to the confidence, tools, and skills she learned. 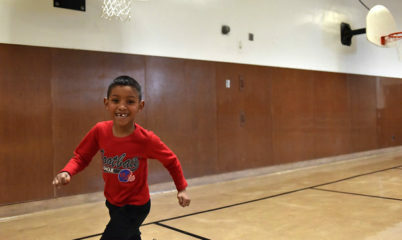 Help students like Lailaney become confident for the first time. Together, we can give kids the childhood they deserve—filled with laughter, fun, and growth.